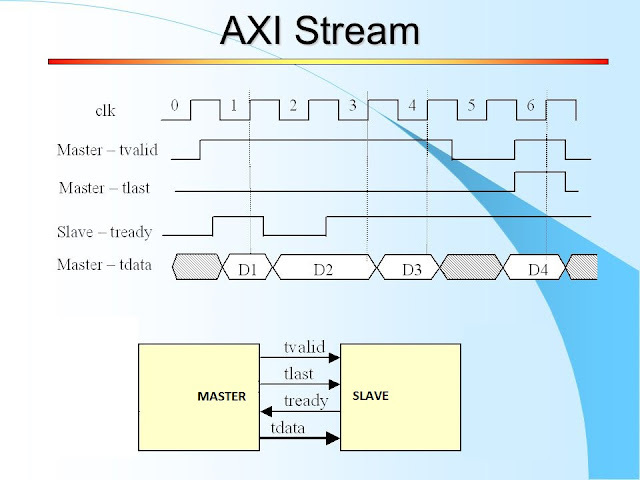 "Making FPGA prototyping part of the design process early means actually thinking about how the design will be prototyped via an FPGA". 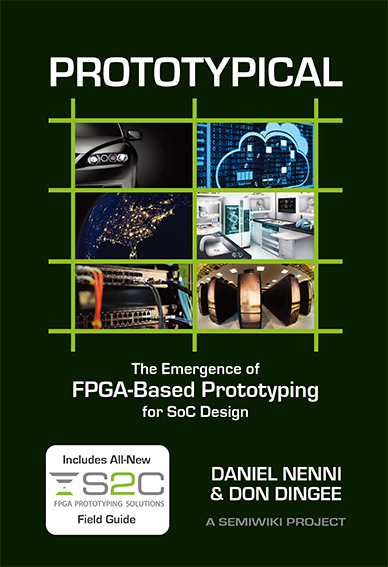 In Prototypical - The Emergence of FPGA prototyping for SoC Designis book, the authors tell the history of FPGA-based prototyping and three leading system providers – S2C, Cadence, and Synopsys. First, the book describes how the need for co-verification evolved with chip complexity, where FPGAs got their start in verification, and why ASIC design benefits from prototyping technology. Even if you are not strictly interested in the field of FPGA prototyping, it is interesting to read the book for its the information it includes about SoC, FPGA history and state of the art of the devices from the major FPGA players (Altera and Xilinx). To download the free book you will have to register here.